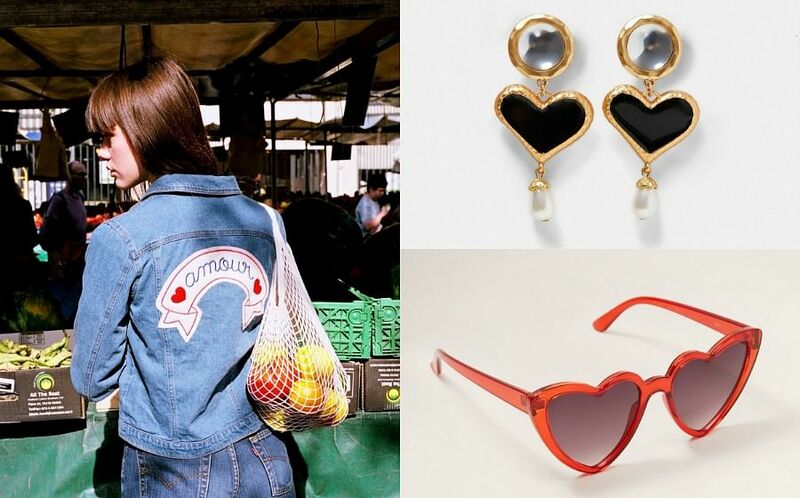 As the Year of the Pig approaches, brands are dropping their siren red, pig-plastered Chinese New Year-themed collections left right centre - but not all are made the same. 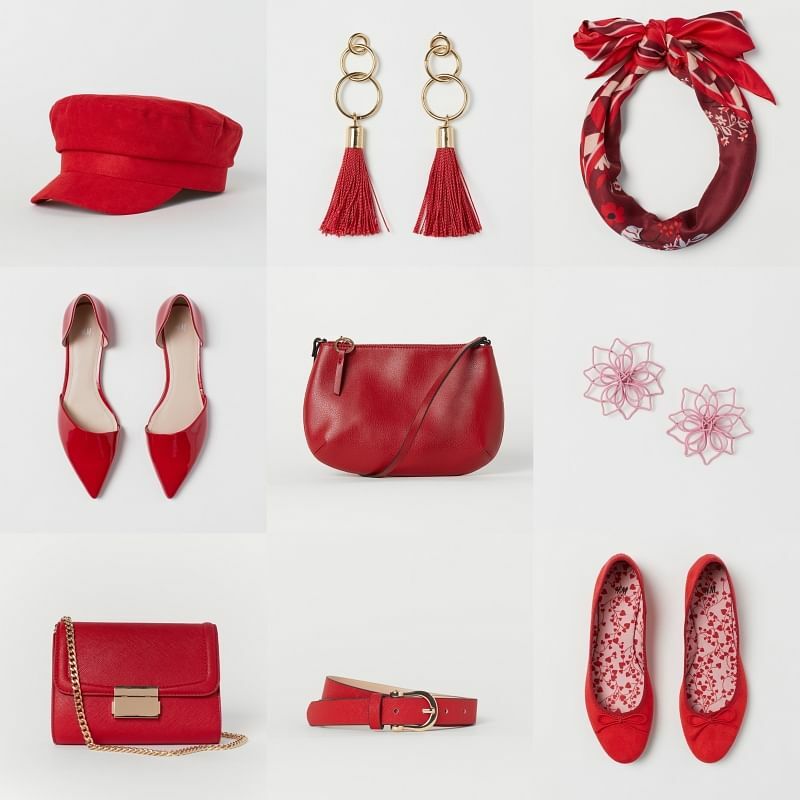 Below, we curate the non-tacky ones - those we would actually buy even in a season when there are no social obligations to be in red, and would work well in our wardrobes long after the festivities are over. Bonus: these collections are usually a departure from a brand’s typical offerings, so you are buying something truly special. 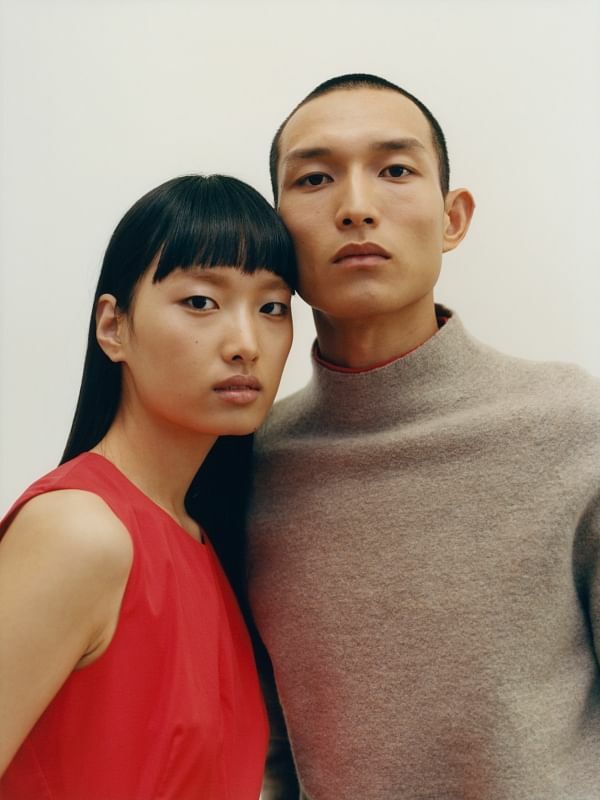 The Swedish brand’s take on CNY is a collection with their signature minimalist designs, but washed in a coat of chilli red. 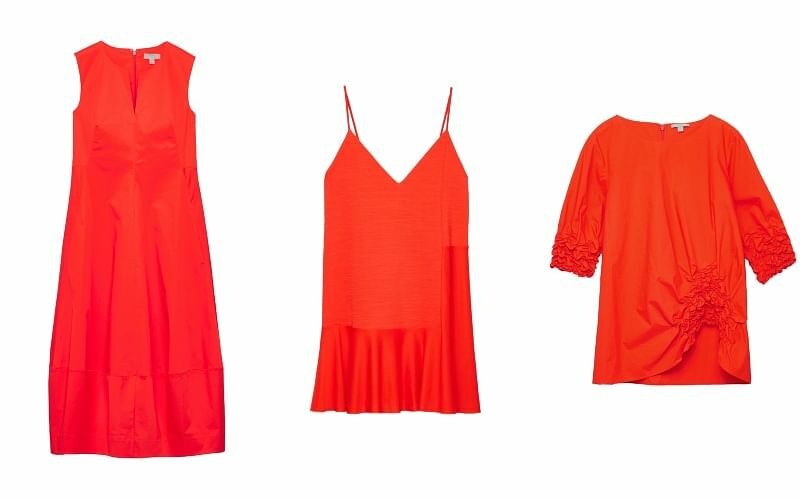 While simple lines and the lack of embellishments keep these vibrant all-red pieces palatable, Cos also suggests layering them under outerwear, letting the red peek out as just an accent. Alternatively, opt for a red crossbody or clutch from the same collection so you can add a touch of the peppy colour to all your monochrome outfits. Tod’s skips the red this year - opting instead for a capsule of mini bags, sneakers and a smartphone holder in the sweetest shade of pale pink. The bags feature the brand’s iconic Gomminos, while the sneakers come with detachable leather wings. 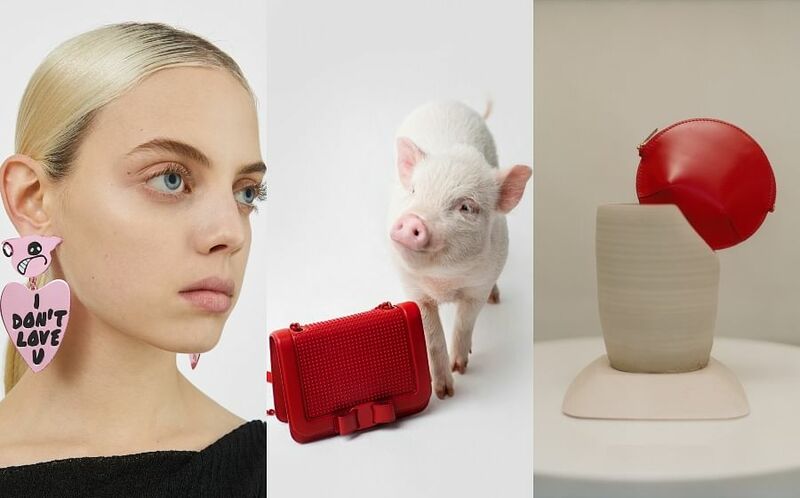 The brand has also designed a kitschy leather charm in the shape of a pig, which can be attached to the bag or phone case. 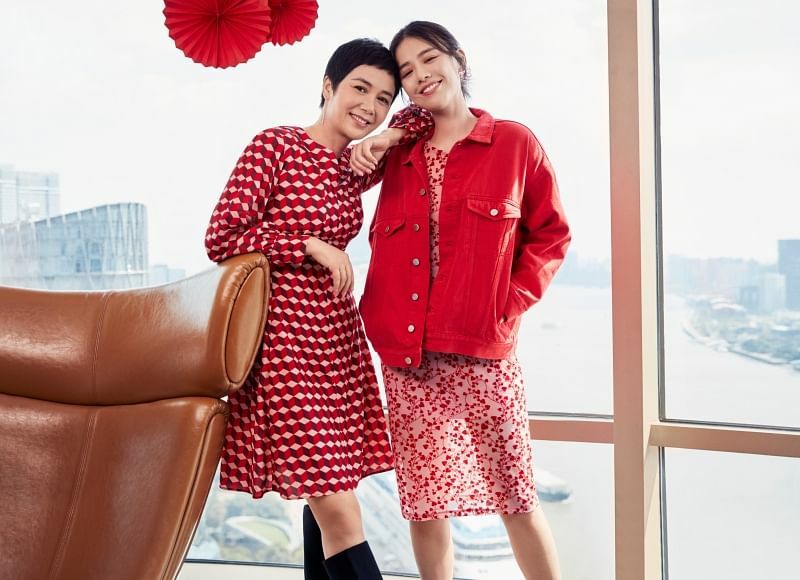 Modelled by Chinese stars like celeb couple Yuan Hong and Zhang Xin Yi, and Ma Si Chun with her aunt Jiang Wen Li, H&M’s CNY collection covers all bases with an extensive collection that works for almost every ocassion. 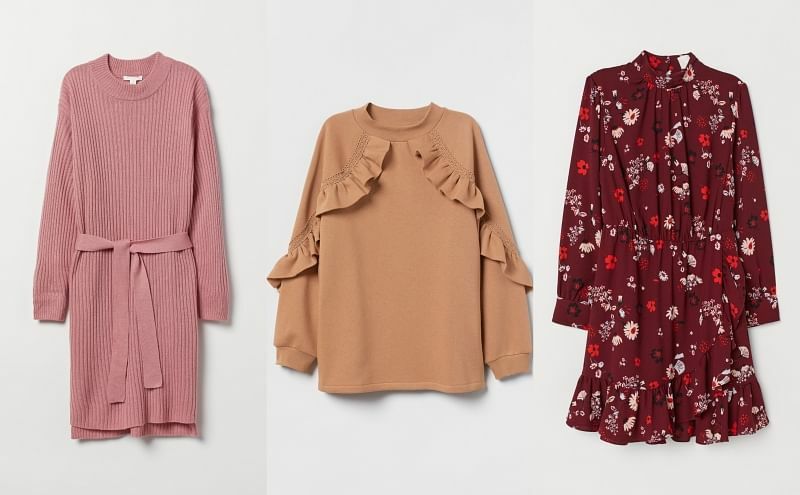 There are comfy hoodie dresses for hosting get-togethers at home, breezy, feminine printed dresses and blouses for a day of house visits, as well as structured work-ready separates for when looking elegant is priority. 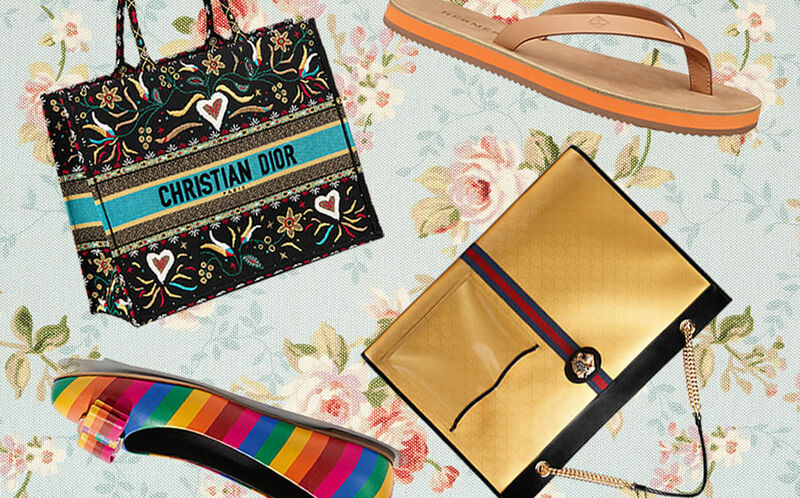 Or, pick from its extensive range of accessories, which includes practical crossbody bags, flats, and earrings. 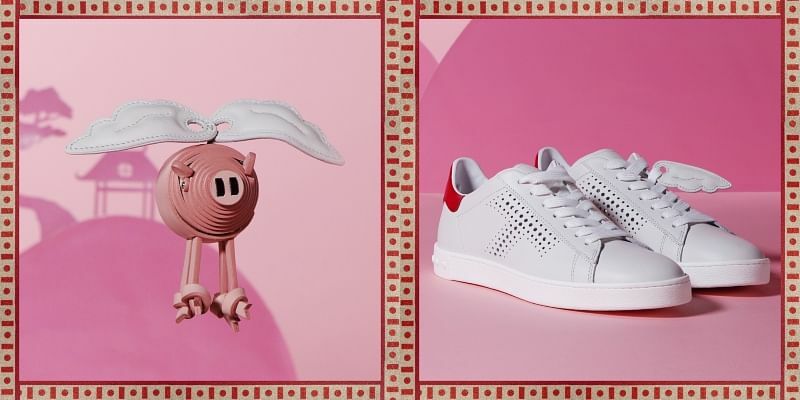 Bimba Y Lola stays true to its style, mixing shades of red and powder pink for its playful pig-themed capsule. Perhaps also in a nod to Valentine’s Day, the pig here is a mascot for the darker side of love, appearing on a pair of oversized earrings as an aggrieved creature who declares: “I don’t care” and “I don’t love you”. 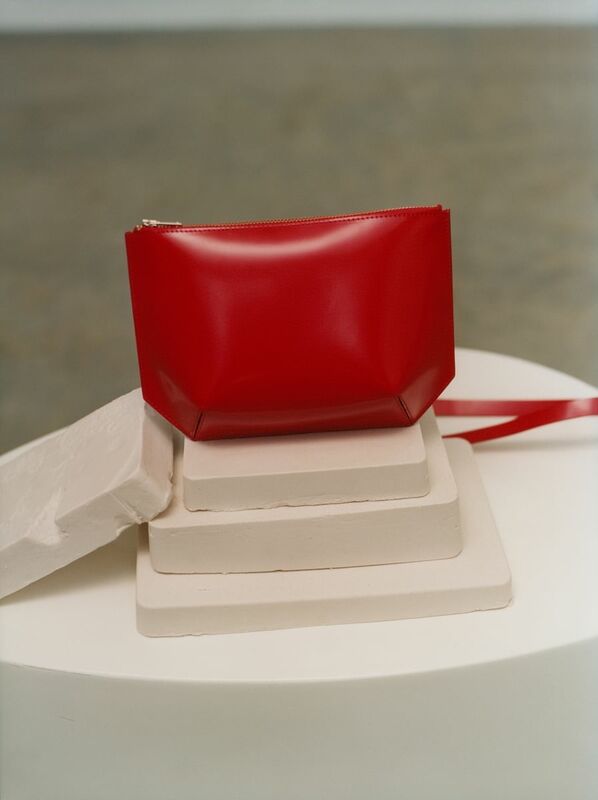 Other pieces in the collection includes crossbody bags, slogan pouches (“Love Hurts!”), a sweater, and a pair of netted flats all in a bright cherry red, all of which we can picture as great year-round staples. 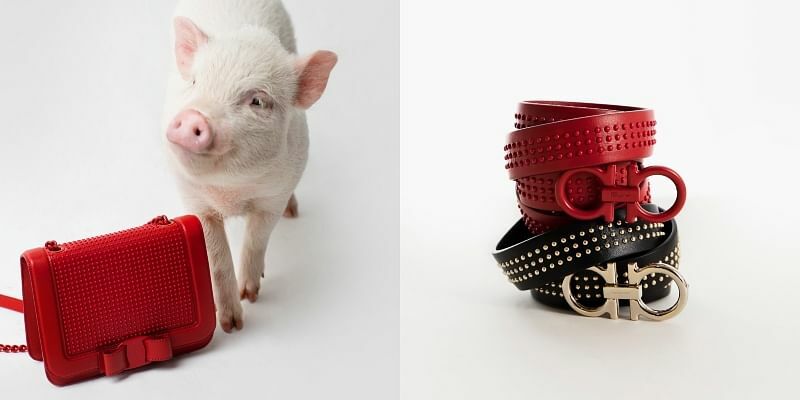 Salvatore Ferragamo’s limited-edition CNY capsule this year celebrates the festival with elegant leather goods, shoes and silks, modelled proudly by an actual little piglet, which the brand has adorably named Lyli. Above, Lyli models an exclusive floral print scarf that was designed for the line. 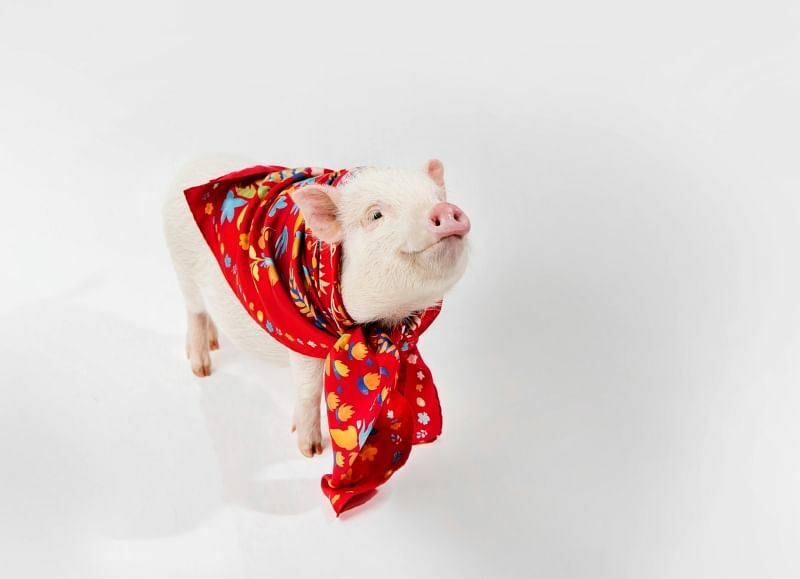 Named “Auspicious Pig”, it is, well, pig-themed to herald the arrival of the Year of the Pig.